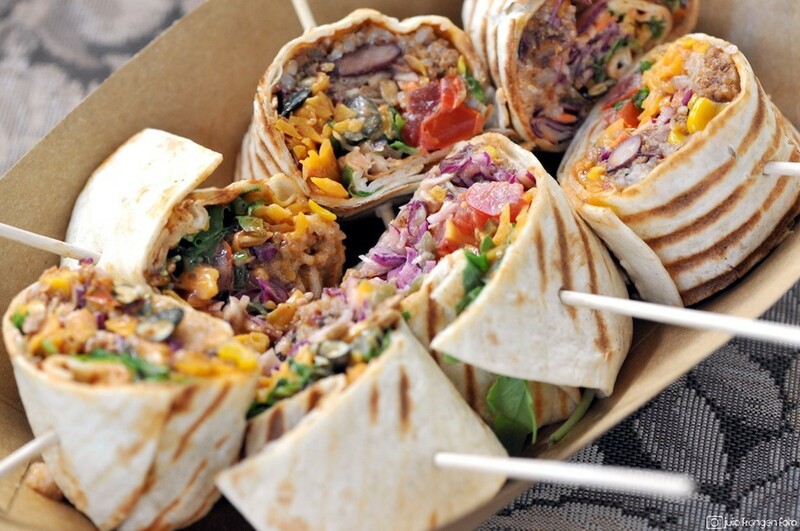 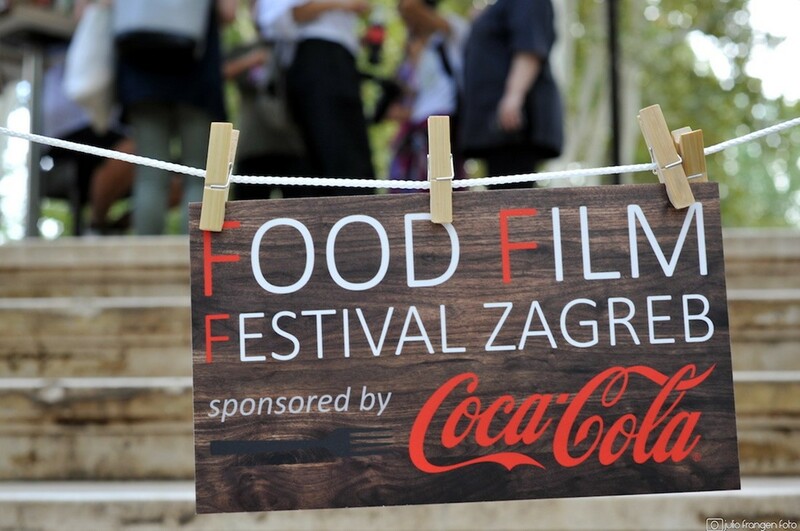 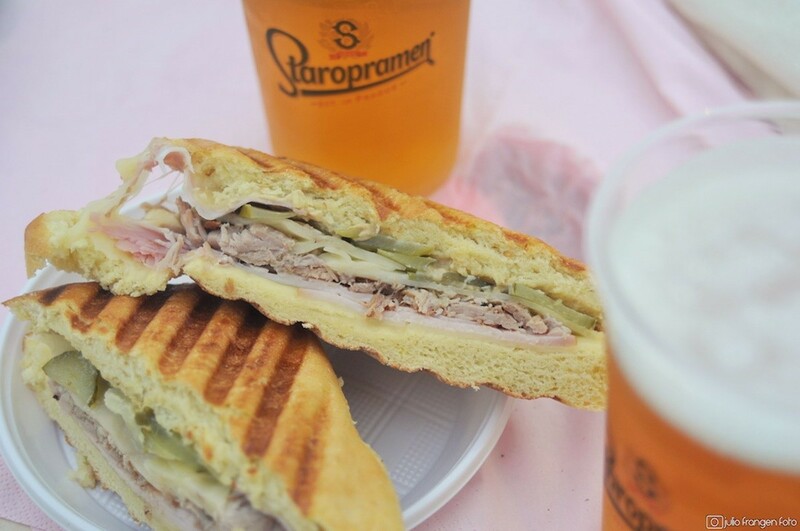 The most delicious festival in Zagreb – Food Film Festival by Coca Cola started on Friday at park Zrinjevac. 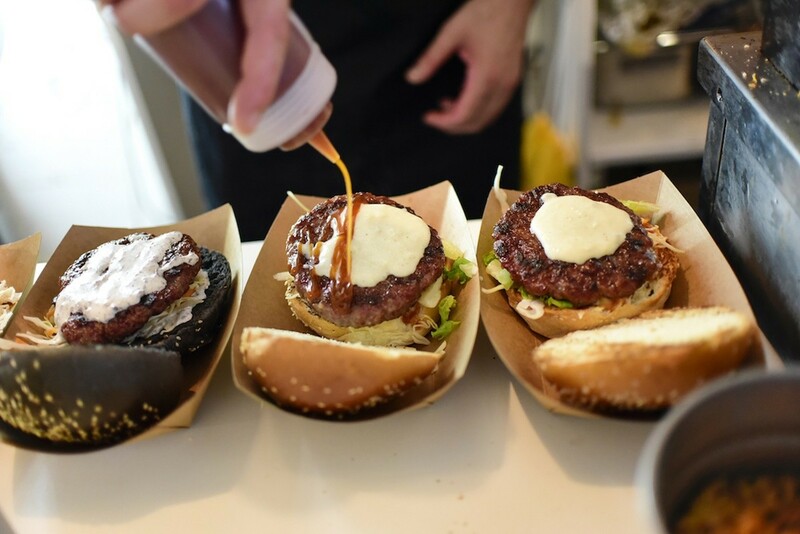 The opening was held at Zagreb’s Kaptol Boutique Cinema with the projection of the film Barbecue. 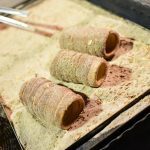 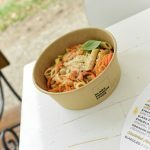 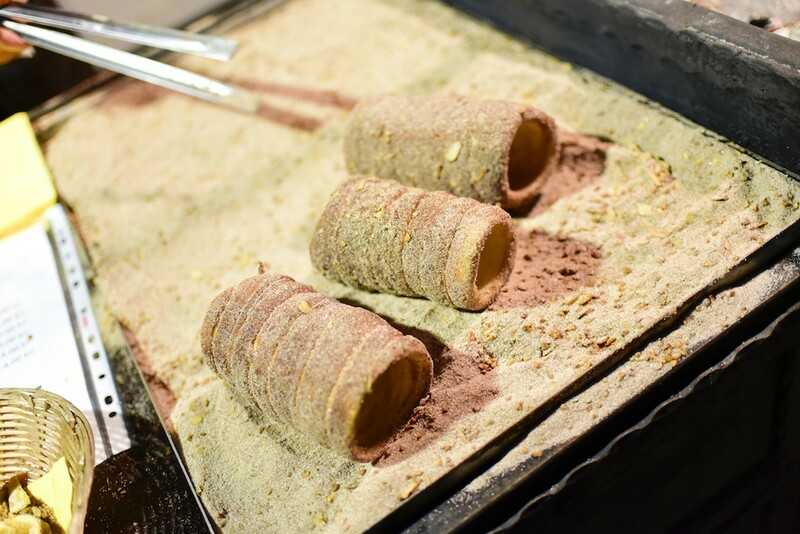 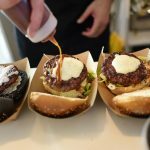 Food Film Festival is a gourmet outdoor festival devoted to movies in which food plays the main role, so it connects two arts – the film with that of food preparation. 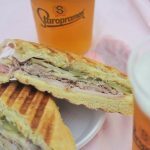 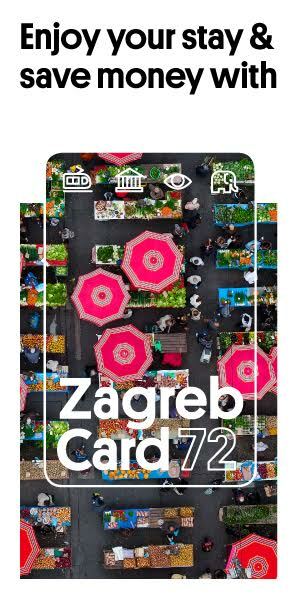 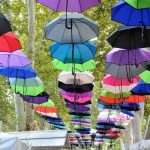 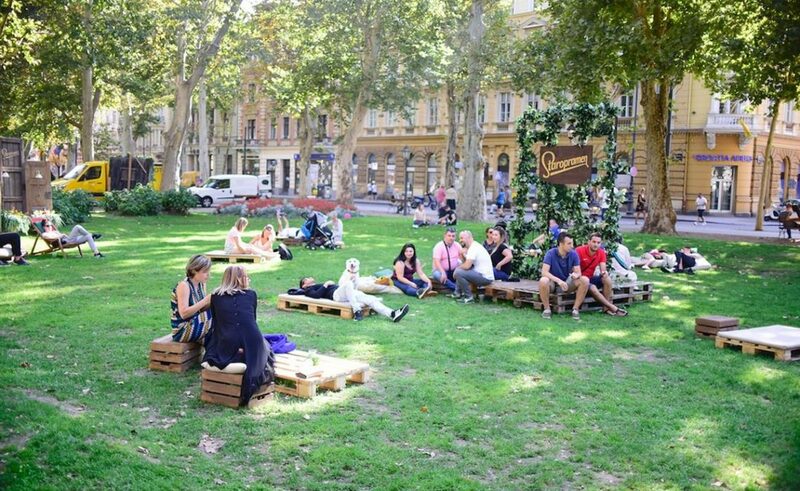 This festival presents the best and most creative Zagreb restaurants, bistros, pastry and wine bars with evening open-air screenings of films (Zrinjevac), where visitors can enjoy the best food offer in Zagreb. 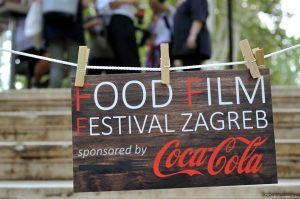 Tonight you can watch Final Recipe (2013) under the open sky at Zrinjevac, for the rest of the program click here. 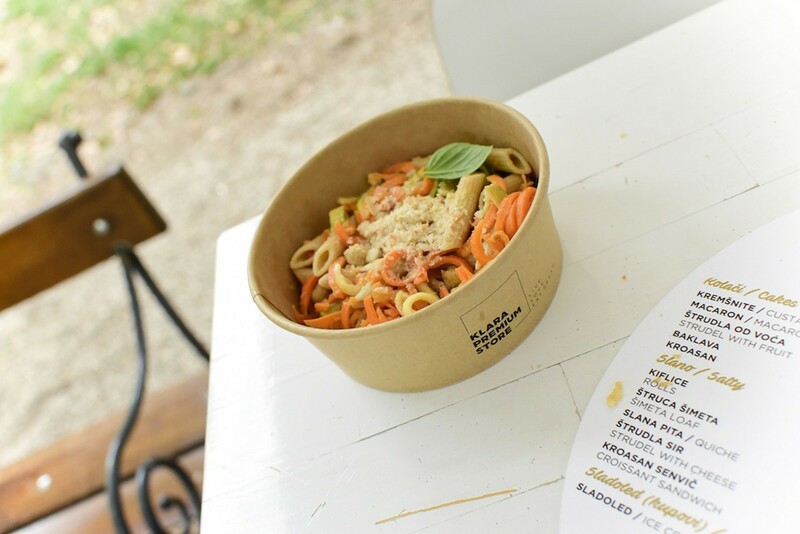 The festival stays open until the 17th of September with movie screenings each day at 8:30 pm, while the small gastro houses are open Sun- Thurs: 11 am – 11 pm, Fri- Sat: 11 am- 11:30 pm. 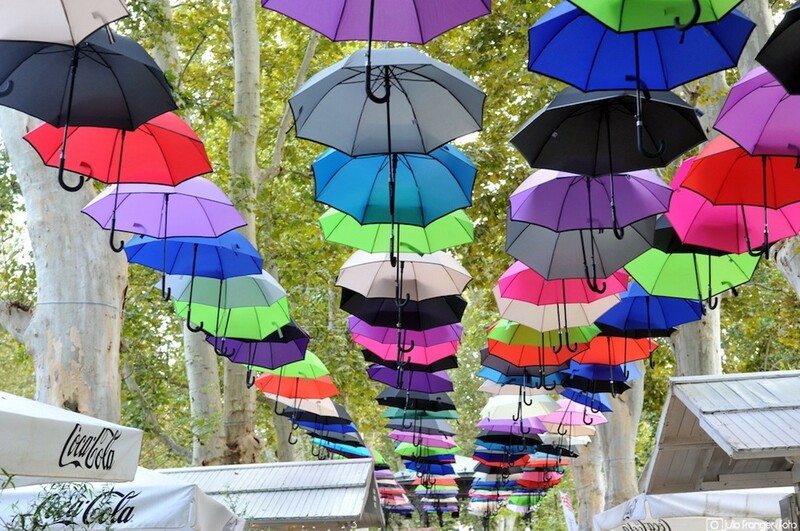 The entrance to FFF is free of charge.